Welcome to another of Organica J’s Top Ten Uses! 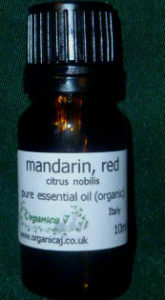 This month we will be focusing on 10 helpful uses for Mandarin essential oil. Its one of the oils that we use in our Sweet Orange Heaven Blend and in a new product that I will launch later this year. Working as a clinical aromatherapist, I use it often in my therapeutic treatments with clients and these are the top ten uses that I would reach for Mandarin oil for. Welcome to another of Organica J’s Top Ten Uses! This month we will be focusing on 10 helpful uses for Thyme essential oil. Its one of the oils that we are using in our Midges & Mozzie Balm, but you will find it also has many more valuable properties. As well as being helpful for you when the bugs are about. Working as a clinical aromatherapist, I use it a lot in my therapeutic treatments with clients and these are the top ten uses that I would reach for Thyme oil for. For using essential oils for specific conditions always contact a qualified aromatherapist. Welcome to another of Organica J’s Top Ten Uses! 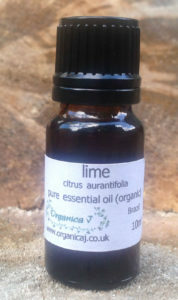 This week we will be focusing on 10 helpful uses for Lime essential oil. Its one of the oils that we are using in a new product that we are launching next month and it is a very handy oil to have. Many of the uses are similar to lemon essential oil, in fact it is often used its place. I find that both essential oils have their place in different situations. For using essential oils for specific conditions always contact a qualified aromatherapist. Welcome to another of Organica J’s Top Ten Uses! 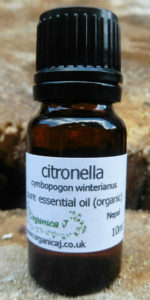 This week we will be focusing on 10 helpful uses for Citronella essential oil. Its one of the oils that we use in our newly launched Midges & Mozzie which is excellent for use on skin and is incredibly soothing. 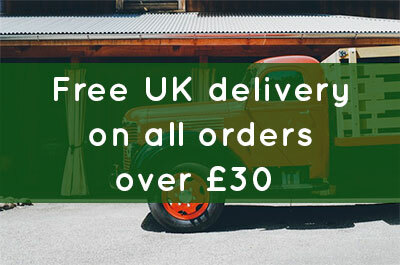 Don’t be without it citronella oil or the Midges & Mozzie Balm at any summer barbecue, camping trip, hill walking and other outside events. For using essential oils for specific conditions always contact a qualified aromatherapist. Welcome to another of Organica J’s Top Ten Uses! 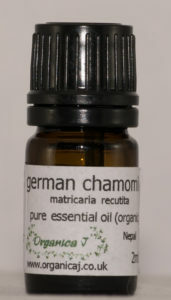 This week we will be focusing on 10 helpful uses for German Chamomile essential oil. Its one of the oils that we use in our popular Skin SOS Balm which can be used for eczema, psoriasis and also for tattoos and after tattoo removal. For using essential oils for specific conditions always contact a qualified aromatherapist.